Hi-build resin flooring and self-smoothers. 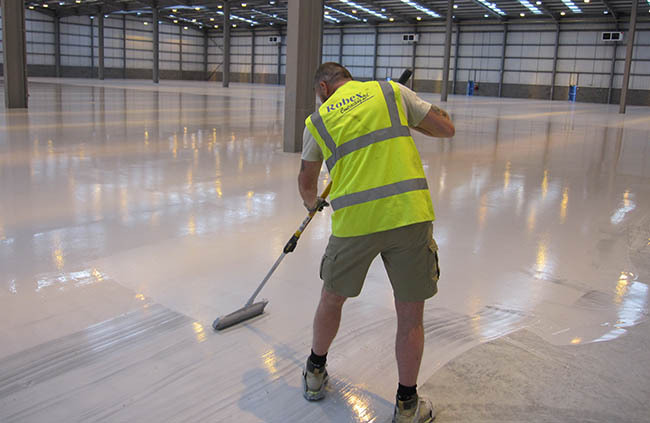 We manufacture a range of hi-build resin coatings, self-smoothers and general hard-wearing floor resins that can be used in different service conditions. Whether the requirement is for a hi-build coating applied typically at 400-700 microns or a liquid self-smoothing system applied at 2-3mm, we have a superb range of products to suit all applications. 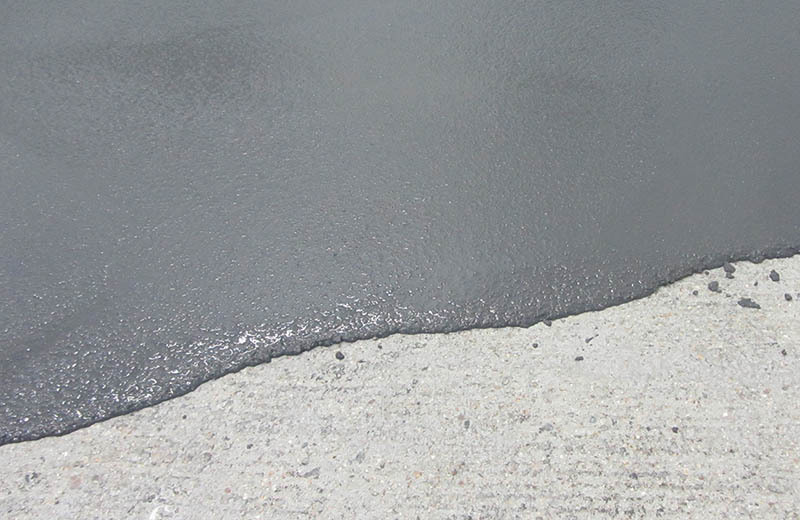 We manufacture various floor screeds applied at between 4-9mm, our RXPU 6290 is a polyurethane resin available in a range of colours applied at between 6-9mm depending on service conditions. Our Foodsafe Quartz resin screed is applied at 4mm and is a combination of coloured aggregates set in a clear resin binder. Foodsafe Quartz cures rapidly, typically in two hours, and therefore allows for floors to be installed overnight eliminating any downtime.